When you make as many cocktails as I do, it’s hard to keep track. 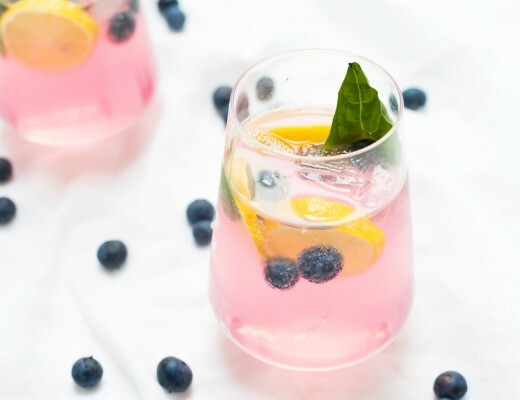 I actually made these paired cocktails before I started my site and I just realized it never made its way on here! I was a contributor to my dear friend Joanna’s site Jojotastic 3 Years ago. 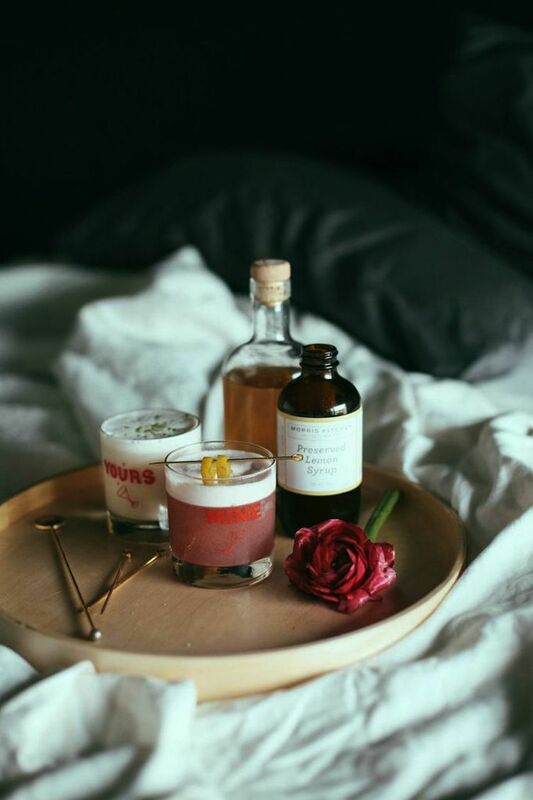 If you don’t read her site already, you are missing out on some major inspo’ Before moving to Seattle, we used to live down the street from one another and would enjoy lots of beverages along with shooting content together. Sometimes not mutually exclusive, ha! We even worked on a Ziploc commercial together (crazy right?!) I would whip up and style the drinks and she would take photos of them, it was the perfect combo. When she moved I picked up a camera again for the first time in six years out of necessity. This time digital vs film that I worked on when I was younger. Oh how I missed it! It was a whole new world with digital, but I quickly adjusted and was excited to capture the world, and spirits, through my lens again. Fast forward to today where I am essentially glued to my camera and have shot I don’t know HOW many tasty beverages along the way. I still have some fondness for these OG cocktails I did, though. They were stepping stones to the content I create today. 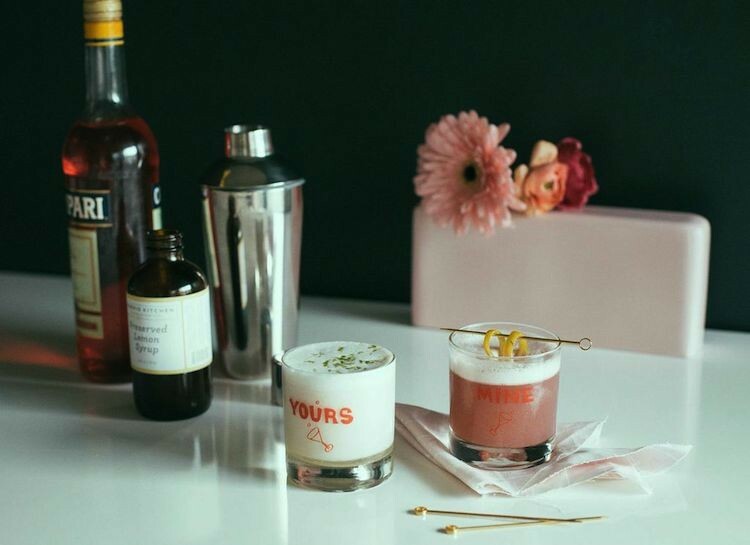 These Yours & Mine Cocktails: Rose Ramos Gin Fizz & Campari Sour are quite tasty and fun for a date night! We actually shot these in my bedroom on my bed. I get great light in there and I have a black wall that makes for the perfect sultry shoot. Once we wrapped I stayed in bed and enjoyed a cocktail. Sometimes you just have to be a little indulgent, you know?! For these drinks, I made two difdent cocktails from similar ingredients, but with some modifications, each drinks is vastly different. These drinks are a Yours & Mine in every sense of the term: a combination of the same components while each drink has its own individual ingredients that makes them unique, but still work together side by side. The main ingredients in each are gin, preserves lemon syrup, egg white. The Yours was made worth the addition of heavy cream, lime, club soda, and rose water with lime zest for a floral Ramos Fizz twist. The Mine swapped in Campari and grenadine for a sweet, tart, and bitter drink that’s still light in texture thanks to the egg white. It’s always nice to take a walk down memory lane! 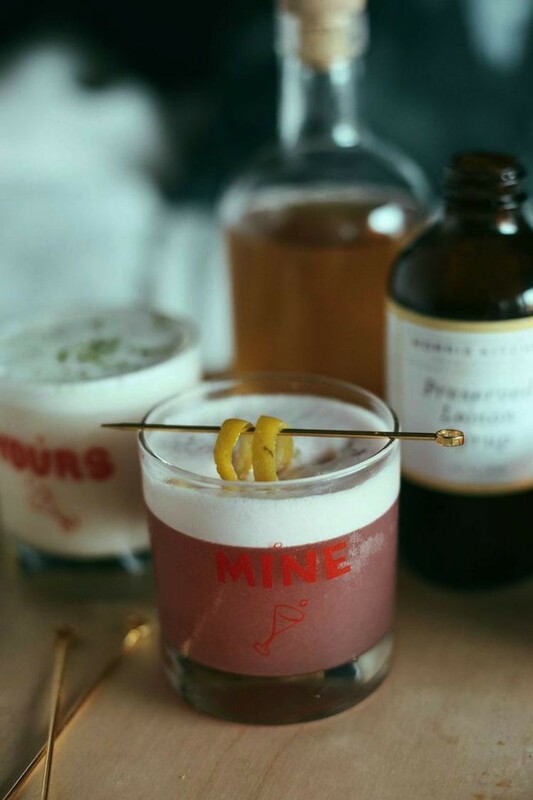 Get the full recipe for the Yours & Mine Cocktails: Rose Ramos Gin Fizz & Campari Sour here! 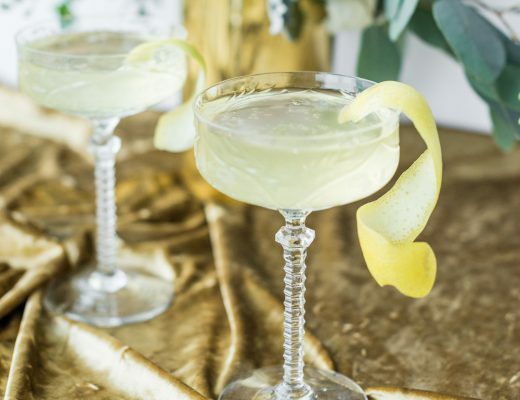 We always love a good gin fizz at our Calgary speakeasy! 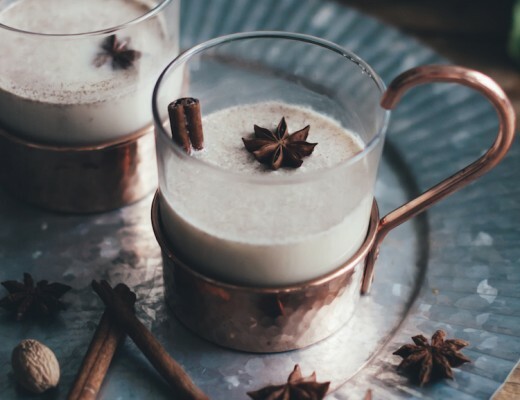 We love how gin is having quite the renaissance these days, with more and more small-batch distillery’s popping up, there is never a shortage of gin flavours to work with. 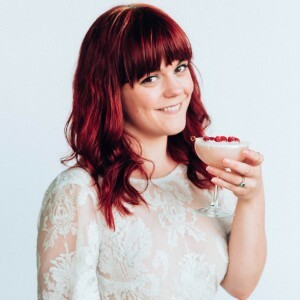 With the spring and summer menus coming up our cocktail bar is going to need some fun new bevvys, we love to use your blog as inspiration or a jumping off point. Thanks!